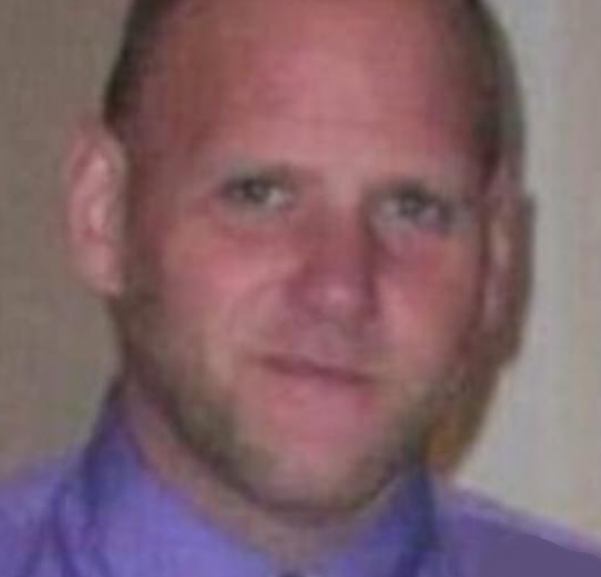 Obituary for Michael Jerome Graham | Shore Point Funeral Home and Cremation Services, Inc.
Michael Jerome Graham, 43, passed away suddenly on January 28, 2019 in Linwood, North Carolina. Michael was born on December 16, 1975 in Red Bank, New Jersey and grew up in the surrounding area. He is survived by his beloved children, Michael and Madeline, his loving mother, Joan Marie McCaffrey and his step-father, Patrick James McCaffrey Sr., his dear step-brother, Patrick James McCaffrey and his wife, Amanda, along with many cherished aunts, uncles, cousins, nieces, nephews, extended family members and friends. Michael will be deeply missed, but never forgotten. Arrangements were entrusted to the Shore Point Funeral Home and Cremation Services, Inc., 3269 State Highway/Route 35 North, Hazlet, New Jersey 07730. A Memorial service will be schedule and announced at a later date for his immediate family members. In lieu of flowers or other kind gestures to his family, Michael's family has set up a fund for his children, Michael and Madeline. Their father was taken from them too soon. Any donations will help give his children the opportunities that he can no longer provide. To donate, please visit, https://www.gofundme.com/support-for-michaels-children?pc=em_db_co2876_v1&rcid=28beabfe2abd4958b926938e39e0aafa. For information, directions, or to send condolences to the family, please visit, www.shorepointfh.com.